"Price has had two starts this season and is yet to give up a run as he cements himself as a key part of Boston’s pitching rotation." There isn't a hotter property in baseball right now than Bryce Harper of the Nationals. The Washington right fielder's start to the season is drawing comparisons with some of the most dominant hitters in the history of the sport. Through the first 10 games Harper leads the league in home runs and is comfortably ahead of the field in drawing walks; incredibly he has hit a home run more often than he has been struck out, highlighting himself as the biggest threat to pitchers in the majors. The Braves pitched around Harper almost completely in the first game of this series on Monday night and still came up short. Look for Harper and The Nats to pick up the win. One of the fiercest rivalries in American sports kicks off for the 2018 season at the iconic Fenway Park with two dominant pitchers taking to the mound. Masahiro Tanaka has been impressive in his four visits to Boston over his career allowing just 6 runs and will need to be at his best again as he goes head to head with David Price of The Red Sox. 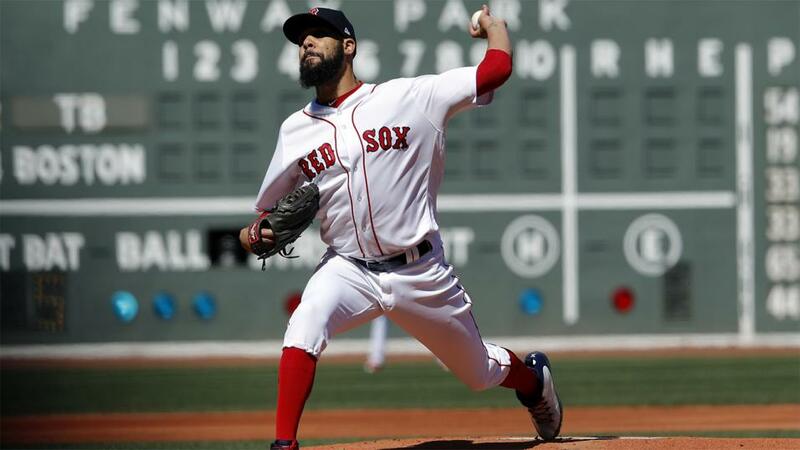 Price has had two starts this season and is yet to give up a run as he cements himself as a key part of Boston's pitching rotation. The Red Sox lost on opening day but are undefeated since then, including a 14-1 hammering last night in the opening game of this series, and are yet to be beaten at home. They should continue their hot start.